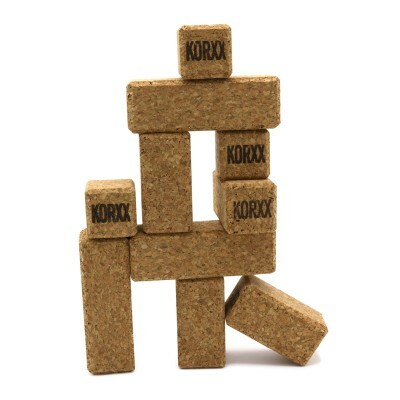 KORXX cork building blocks has further developed its minimalist modular concept and created the Brickle building block set for mobile use. 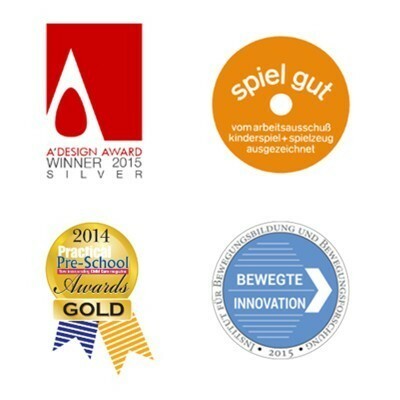 On vacation and travel, in the office, in the restaurant or waiting rooms. 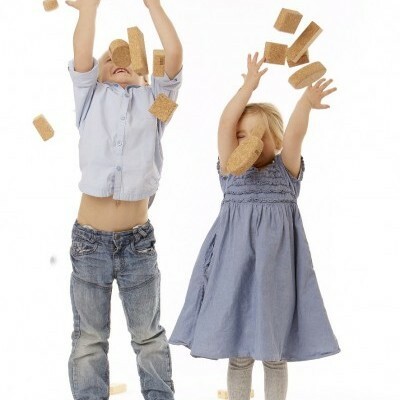 Brickle are the “mini’s” of the KORXX building blocks. 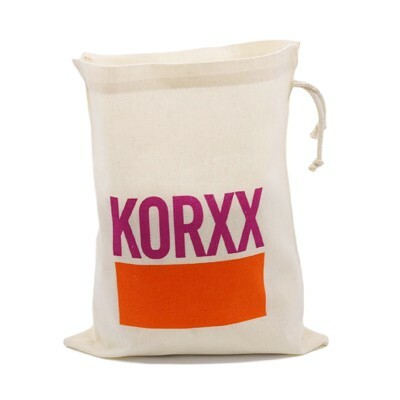 It fits into handbags and can be stowed away in a small bag. 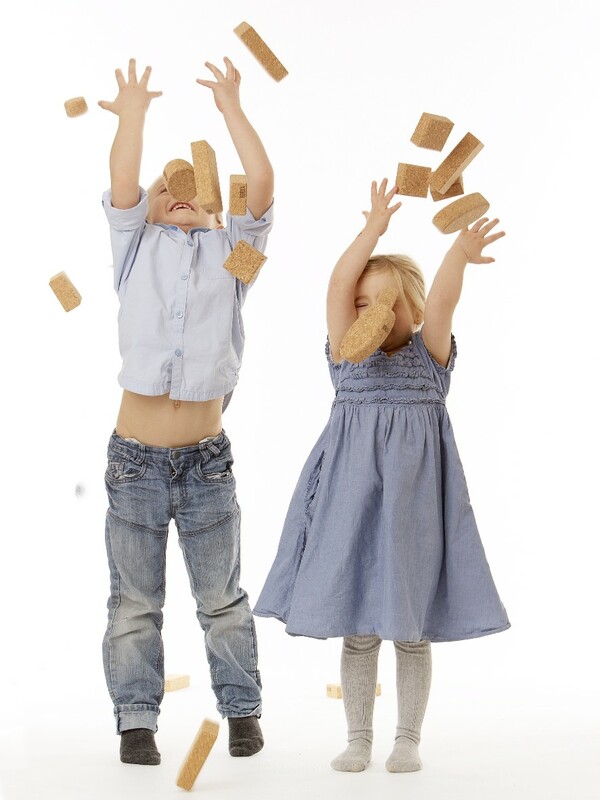 Young and old can play and compete in their skill. 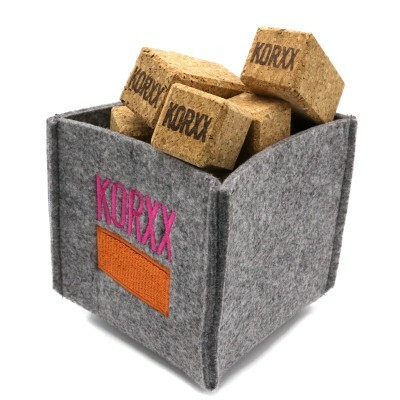 All KORXX cork building blocks can be combined with the building blocks of the Big blocks(XL-building blocks) have a different size. Inclui saco e cesto de feltro.